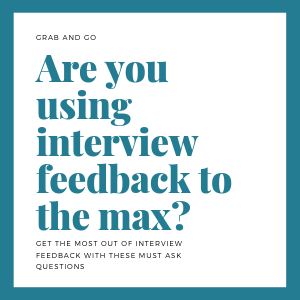 Are You Throwing Away Valuable Interview Feedback? Interviewing is the ultimate competition. The stakes are high and the opportunities can be life changing. Unfortunately, almost getting a job is still not getting the job. 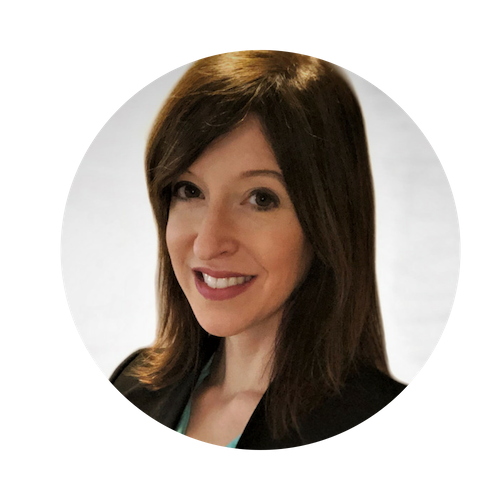 When you find yourself across the table from a hiring manager, it’s not the time to be nervous, unprepared, or unsure about why you are there. How do Hiring Mangers See You? And many sales careers are made and lost on job opportunities. Adequately preparing for interviews, dressing the part, and building connections with hiring managers, are crucial to winning competitive job offers. If you’re expecting the interview arena to be a level playing field, you’re wrong. Prepare to compete and put yourself out there. You’ll be harshly evaluated based on stereotypes, personal biases, previous hiring mistakes, and the person who interviewed right before you. Perceptions about you will be formed quickly. You will need to help formulate, manage, and control those perceptions if you want a shot at the best opportunities available. All hiring managers have strong opinions. When you interview for a role, you’ll have to be prepared to accept criticism even if you don’t find the feedback accurate, relative, or meaningful. Seeing yourself as others see you is challenging. We often want to see ourselves in a certain way making it even more difficult to embrace others’ perceptions of our capabilities, skills, and talents. When you don’t move forward in the interview process it’s easy to blame the hiring manager for being incompetent and rapidly dismiss their feedback. The best way to handle feedback is to ask for supporting details and openly accept it. When you disregard feedback because you don’t agree with it or you don’t like the source, you won’t learn much from the experience. And when you don’t learn, you don’t grow. Failing to win over a hiring manager means you don’t get a shot at an opportunity that may be right for you. Failing to understand and adequately adjust the impression you’re leaving with hiring managers means you’ll continue to miss out on opportunities throughout your career. Whether the hiring manager is late, arrogant, aloof, or unprepared doesn’t matter. Those are external factors you can’t control. What matters is your ability to position yourself in ways that helps others see your strengths, successes, and abilities. What could you have done to help the hiring manager accurately evaluate your skills, motivation, and abilities? Although hiring managers, like clients, and most other humans, come with a variety of quirks, standards, and expectations, you must take responsibility for managing others' perceptions of you. It is very difficult to get others to revise their opinions of you; aim to get it right from the start. This often means working hard to deliver an exceptional first impression. Low sales performers tend to blame others when things don’t go their way. High sales performers take responsibility for their performance, and when mistakes are made, they correct them. Once you get in the habit of embracing others' perceptions of you and make the necessary adjustments, you'll win more job offers and your sales results will skyrocket.